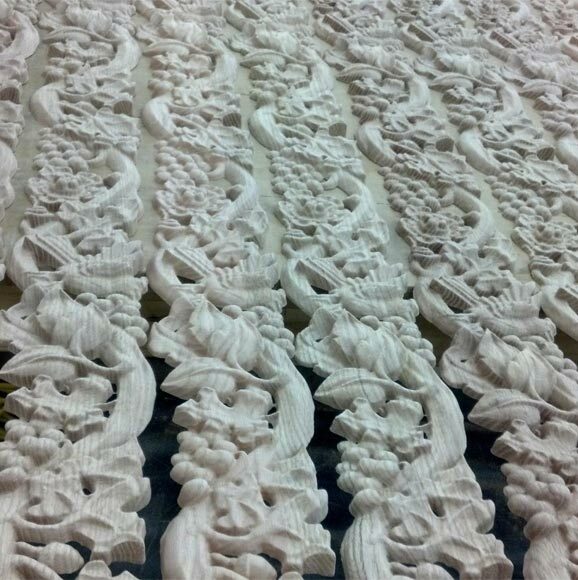 Carved wood moulding, sometimes spelled molding especially here in the states. Is a nice way to make any room beautiful. 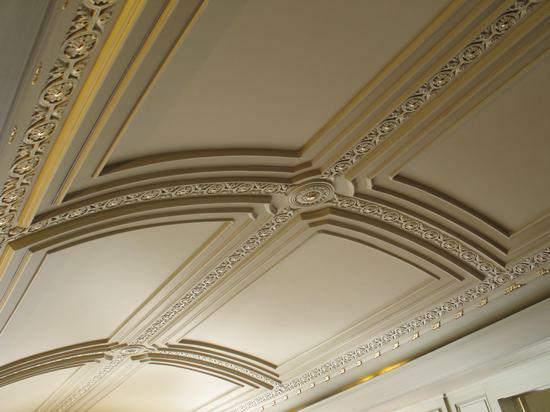 It is used to cover a plain transition from wall to celing to add style. 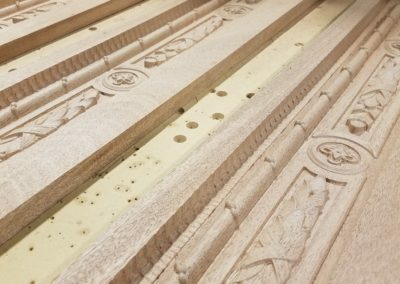 Decorative moldings have been made of plaster, marble, plastic, and resin, but none of them as beautiful as wood. 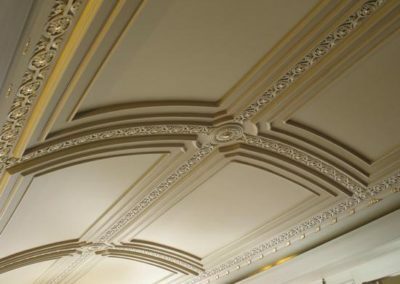 We aim to bring together on this site some of our past archituctural molding projects so that you may see the detail and dedication we add to each wood molding specimen. 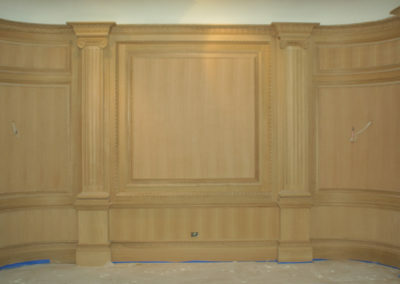 We make our custom wood moulding to exact tolerances at a reasonable cost and you get your desired result. 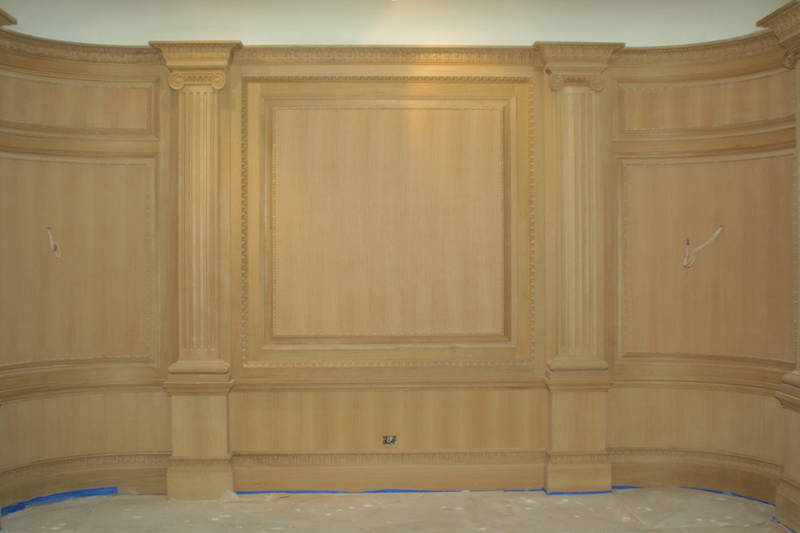 Architects, designers, and contractors have a freedom working with us because they can add architectural millwork and wood molding designs into any project and know that we can get it made. 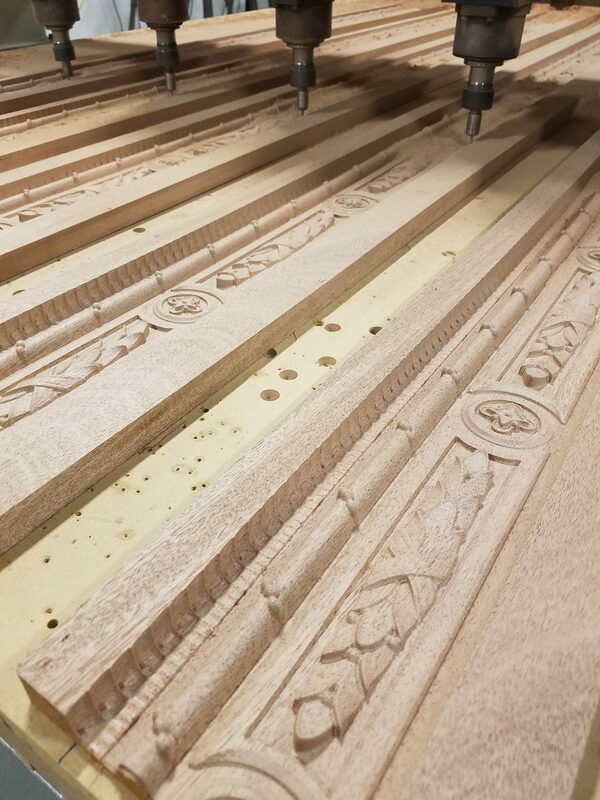 At Camcraft 3d we add a work of art to the custom wood moulding by carving vines, leaves, and any other designs you might want. It’s really up to your imagination. 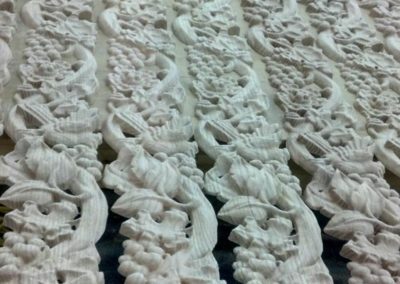 We Just about make any custom design that you would like on your carved wood moulding.